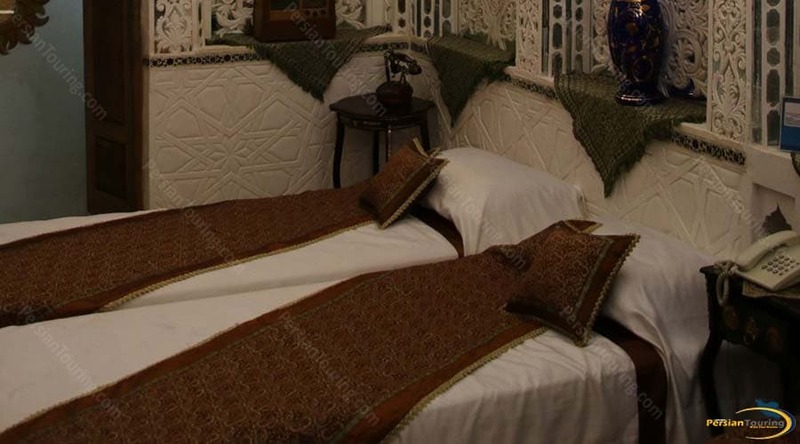 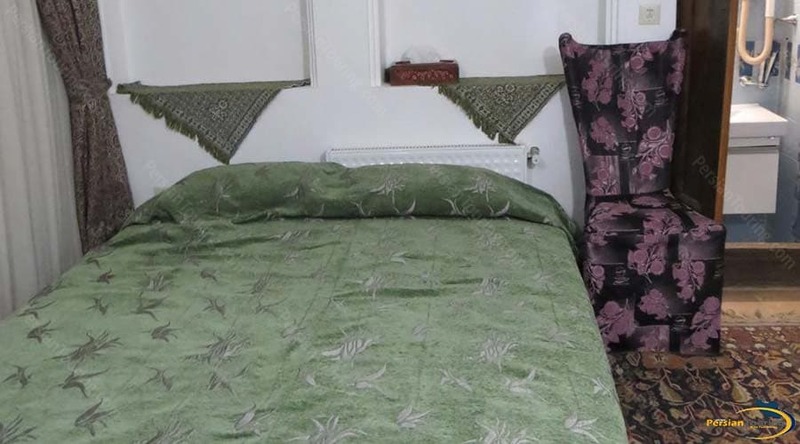 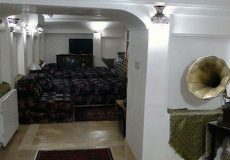 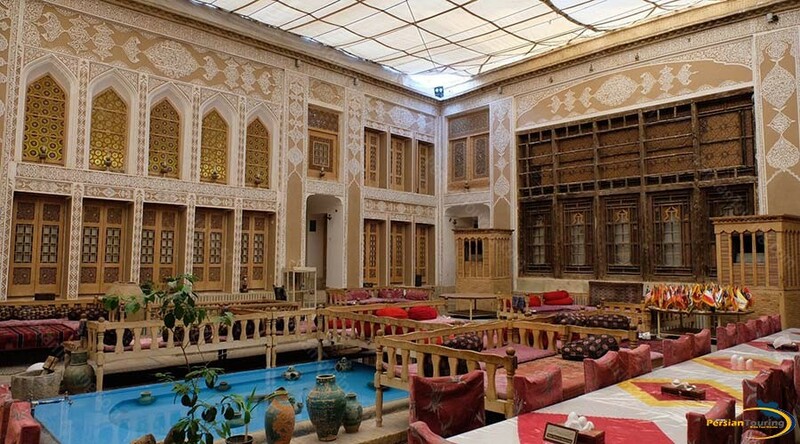 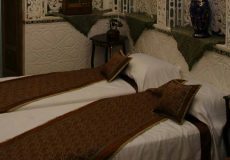 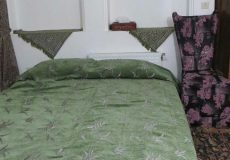 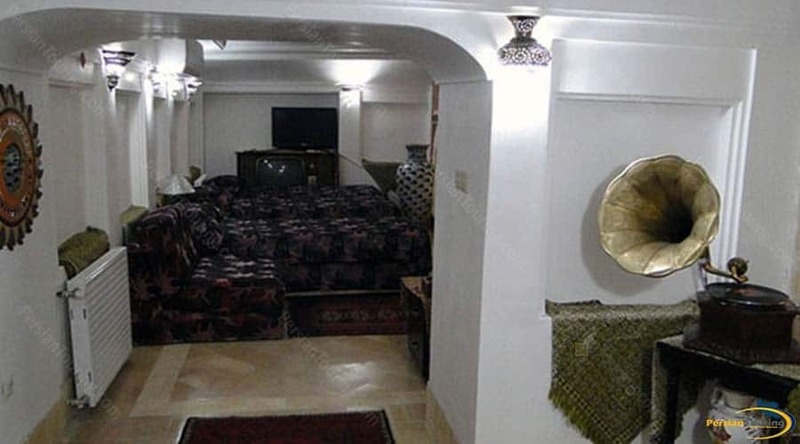 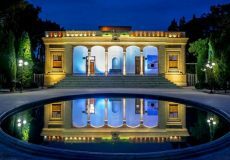 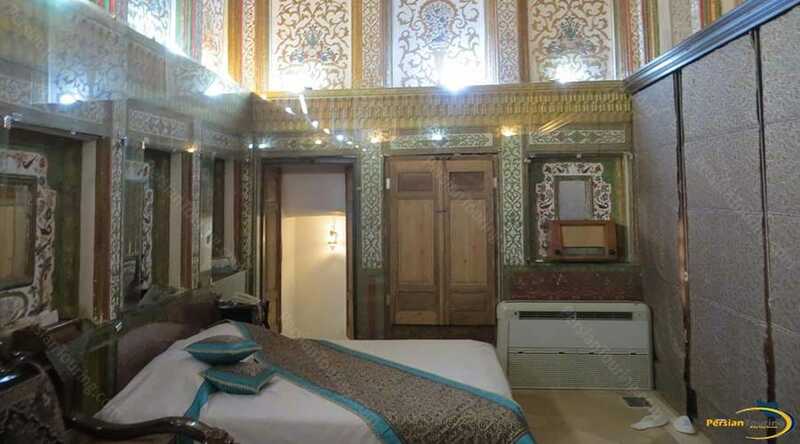 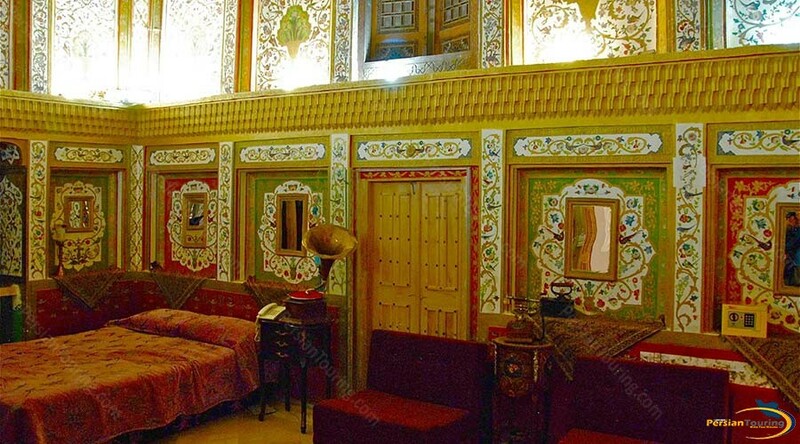 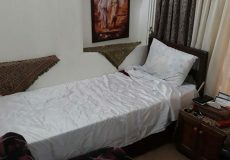 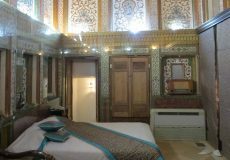 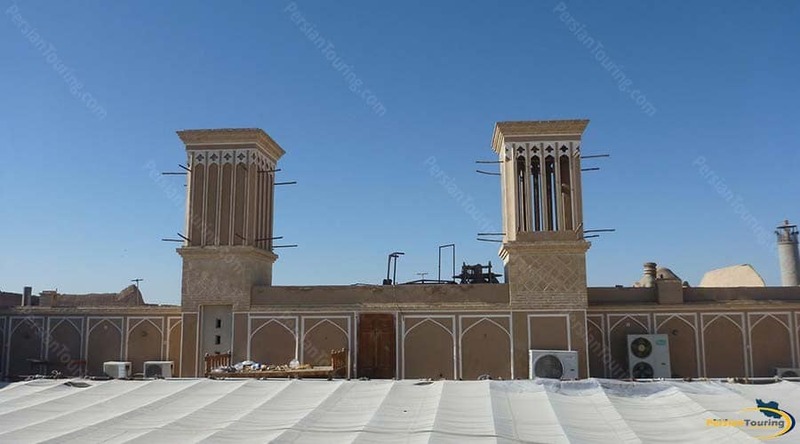 Malek Al-Tojar Hotel Yazd is top class five star traditional hotel located in Yazd. 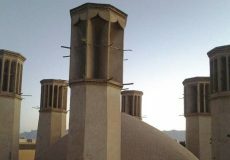 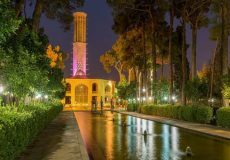 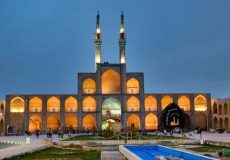 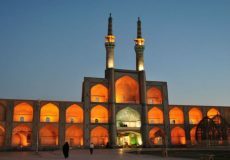 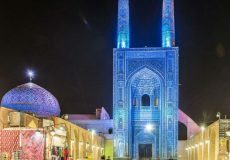 The monument belonged to Malek al- Tojjar family of Yazd. 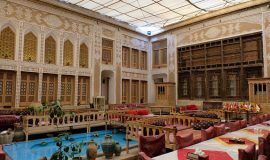 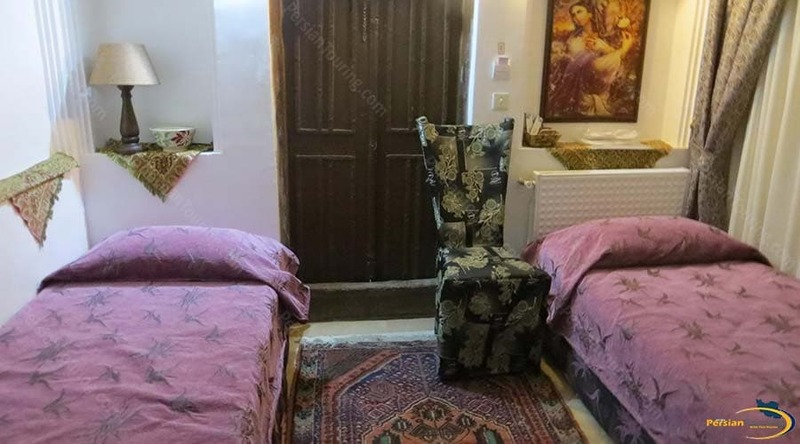 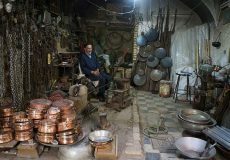 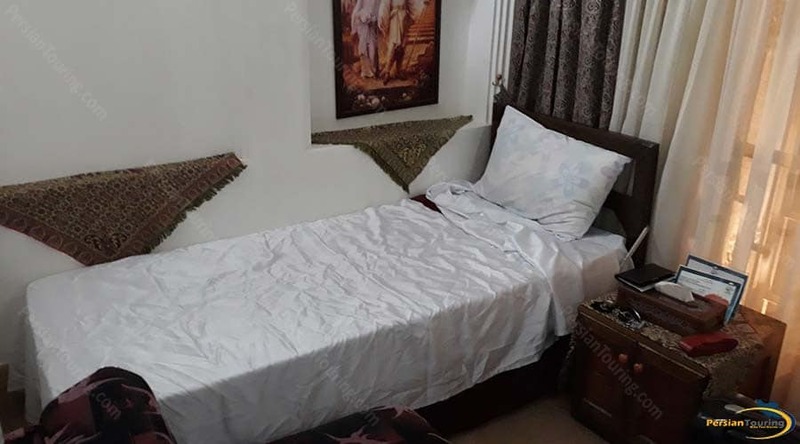 Malek Al-Tojar Hotel Yazd has several facilities such as Refrigerator، TV، Restaurant، Internet، enService، Praying room، Lobby، Satellite، Cafe، Internet In Lobby and etc.